Dental implants are important and the developments in this field have been quite substantial over the past decade in particular. 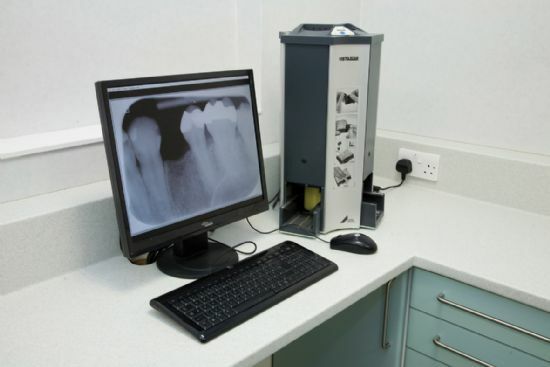 At Blairhill Dental Practice we pride ourselves on having the latest equipment and a deep knowledge of what is available - and what is best for our patients. For more information about what we can provide and how we can help, contact us and be on the way to the treatment you deserve.